"Great experience all around. Quick to work through requirement and quick to deliver a high quality design." 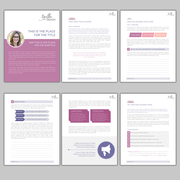 "Great Work, MS Template delivered with in my time constraint, The Approach was flexible and professional "
"A true expert at Office and a good designer. Very happy with the design, and also the handoff support I received." "Second time we worked together it it was, again, perfect!" "As always, amazing work and on a tight schedule. Thanks! " "Very high service orientation and great work. Helped us a lot! " 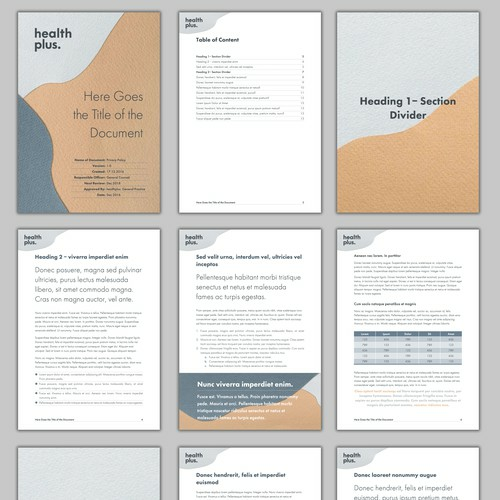 "Great having a well-designed doc in Word for our pitch deck. Great job here and will use again." "Very professional. Very knowledgeable. Very responsive. I will use him again for a large RFP I need to submit in 2019. " "Super responsive, thoughtful, and talented. Gave us exactly what we needed in little time!" "Great project, great to work with, and very fast! " "EXCELLENT OUTPUT. THANK YOU "
"Excellent artist! Reliable, responsive, very professional. Great design. Thank you so much!" "Awesome Work. Love it. Thanks again for your work"
"Excellent work and super fast turn around. " "Easy to work with. I felt like I was understood and was willing to work with my specific requirements. " "Really good work, happy. Thanks!" "Great to work with! Super responsive, helpful, organized, efficient and detail-oriented! " 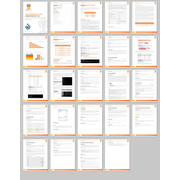 "Excellent job again for MS Templates. 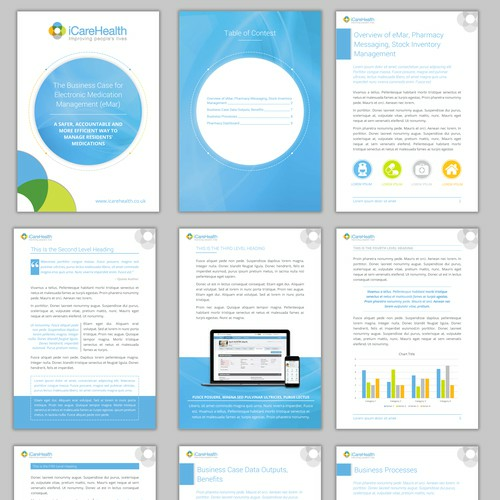 This time it was a conversion job - turning a .psd 2-page flyer into an easily editable word template. Great service, timely and accurate." "As always, excellent execution, with a fine attention to detail and a keen eye for design. 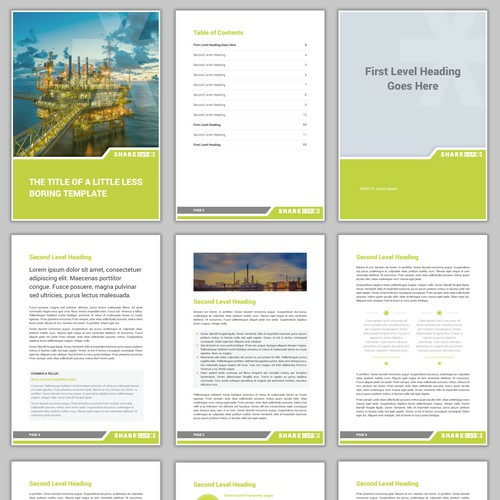 MS Templates was super responsive, understood the requirements and executed the project in half the time. 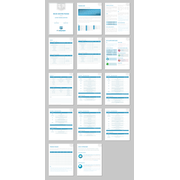 I knew the first time I worked with them, that I would ..."
"MS Template did a great job setting up a Word template for company reports. Very fast and very clean and professional looking. Thank you!" 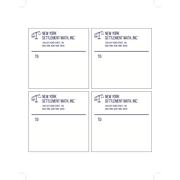 "Excellent work and great execution of the templates. Extremely professional and quick incorporation of feedback was what won me over. In addition, the designer showed a keen understanding of the brand and the eventual look and feel of what I want..."
"Very professional. Great ability on design and MS Word functionality." "Great work in line with my expectations." 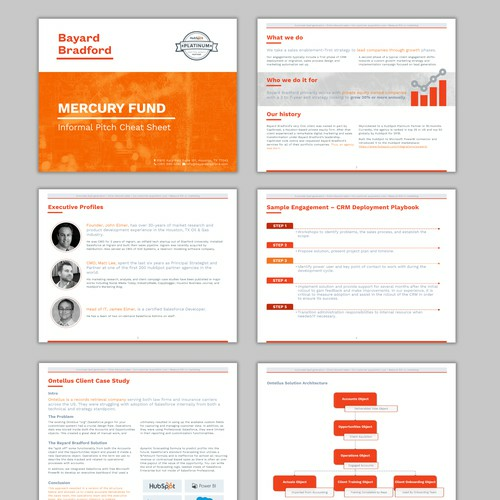 "Created a fantastic word document and PPT template. Would definitely work with again!" "Did everything I asked for and did it very well!" "If you need a Word or PowerPoint template, or a design that must be completed in either of these Microsoft programs, then you should contact this designer. Creative, efficient, and a pleasure to work with. " 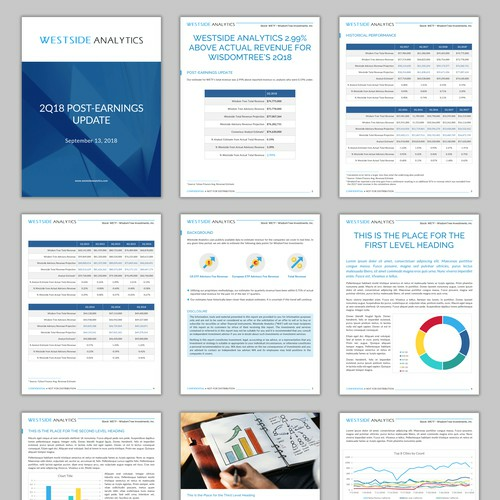 "MS Templates was a pleasure to work with. 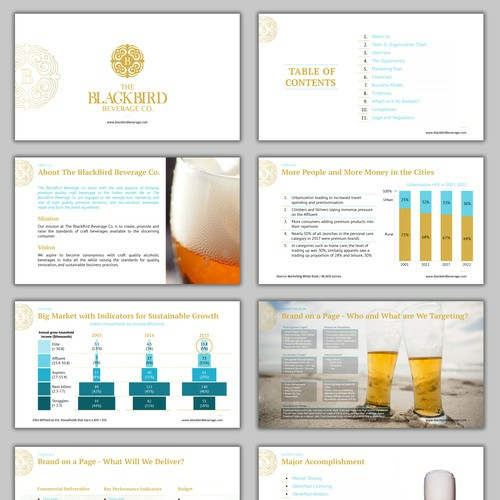 If you need a fantastic Microsoft Word or PowerPoint Template, you should get in touch with MS Templates. "